Impossible to hide behind this bright pink long-wear nail polish. You’re tagged! 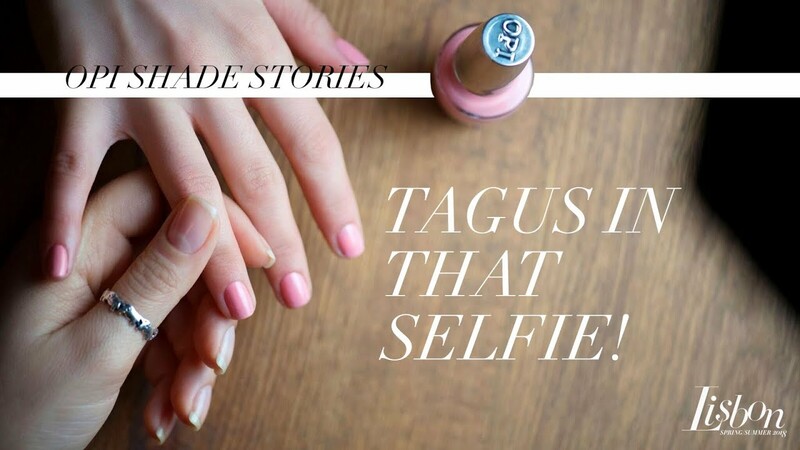 OPI Shade Story | Tagus In That Selfie! Portugal’s capital offers a rainbow of vivid hues, introducing your new spring nail color Tagus In That Selfie! inspired by Lisbon's iconic pink street.